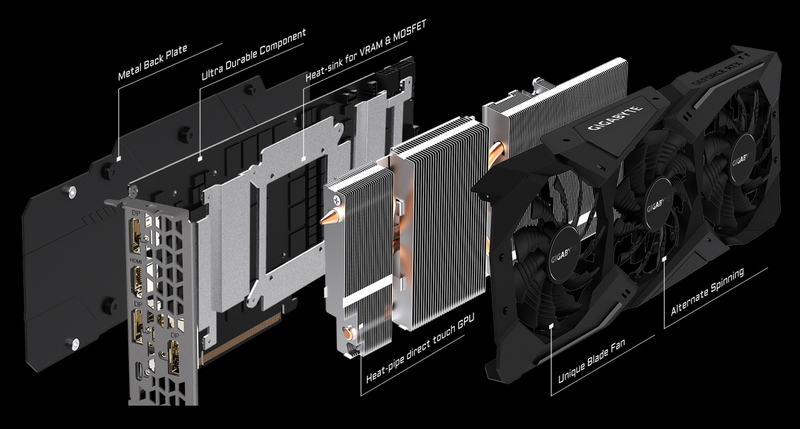 The NVIDIA GeForce RTX 2070 GPU is based on the ground-breaking Turning architecture that was built using 12nm FinFET—a new generation of graphics chip engineered for a new level of realism. 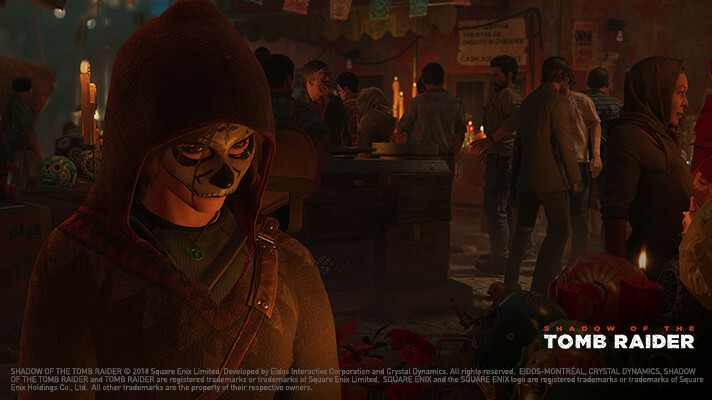 This graphics card series incorporates brand-new, industry-changing, real-time ray tracing, AI and shading technology to transform gaming visuals with lifelike reflections, refractions and shadows. Meanwhile, the Deep-Learning Super-Sampling feature enables much smoother frame rates and less burden on the GPU than previous-generation anti-aliasing technology. 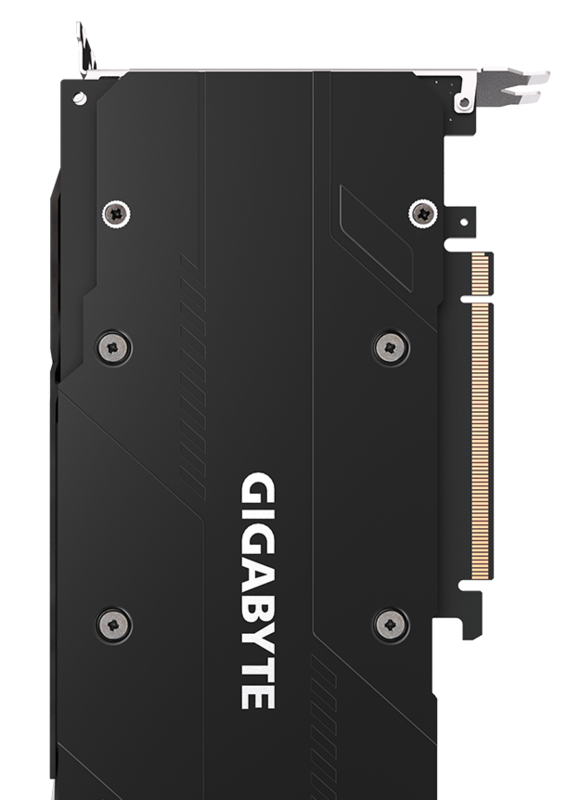 This GeForce RTX 2070 card packs 2,304 CUDA Cores, and 8GB of GDDR6/256-bit memory running at 14Gbps (reference card frequency). 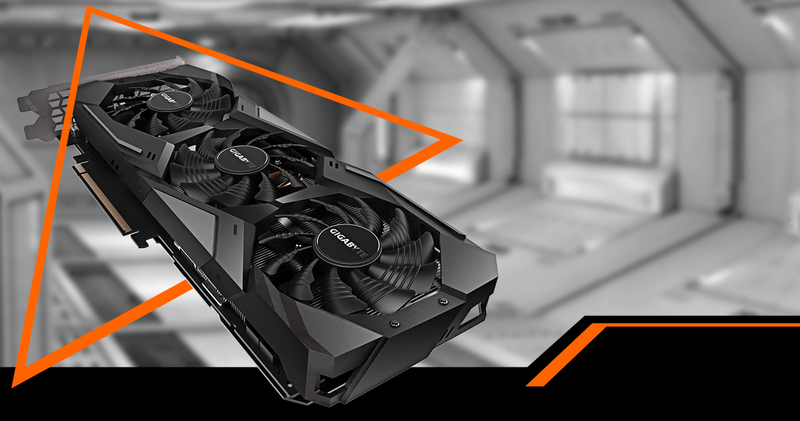 This GIGABYTE GeForce RTX 2070 WINDFORCE 8G utilizes the exclusive WINDFORCE 3X cooling system, in which three 80mm fans create large, efficient airflow to eliminate heat. The alternate-spinning design, in which the middle fan operates at opposite direction against two side fans, enables airflow between the fans to go in the same direction for reduced turbulence. 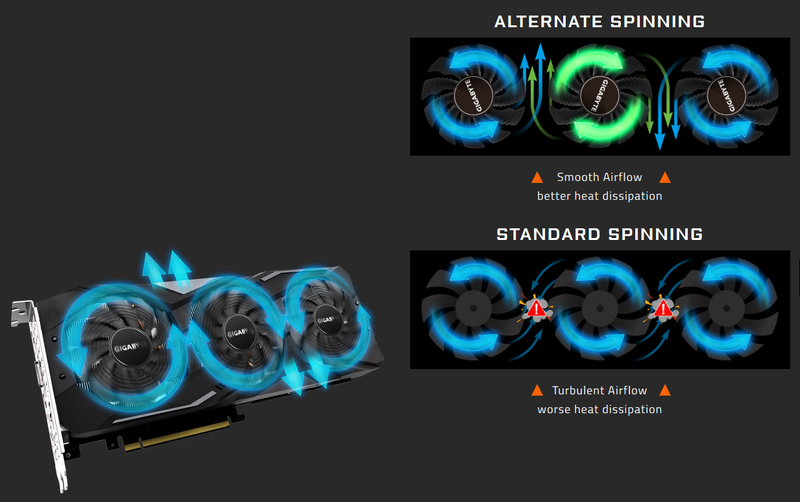 The fans are also semi-passive and stop spinning at low load to give more peace of mind. 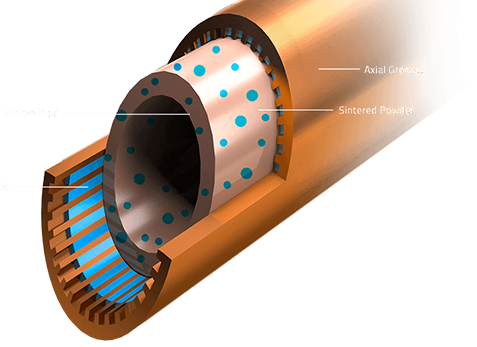 The Ultra Durable components guarantee stability and reliability that can be counted on even in the most demanding environments. 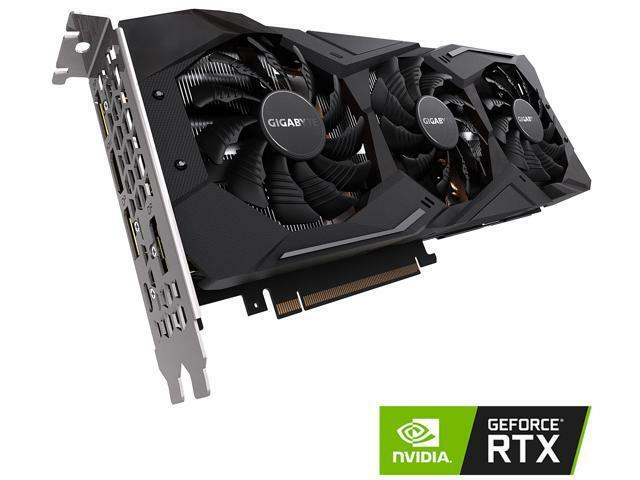 The card also comes equipped with a metal backplate for structure rigidity, an RGB-illuminated brand logo, and convenient power indicators that convey whether power delivery to the graphics card is normal or abnormal. Ray tracing is the definitive solution for lifelike lighting, reflections and shadows, offering a level of realism far beyond what's possible using traditional rendering techniques. 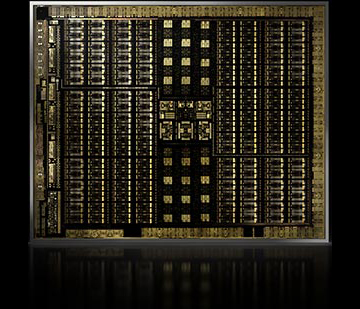 NVIDIA Turing™ is the first GPU capable of real-time ray tracing. 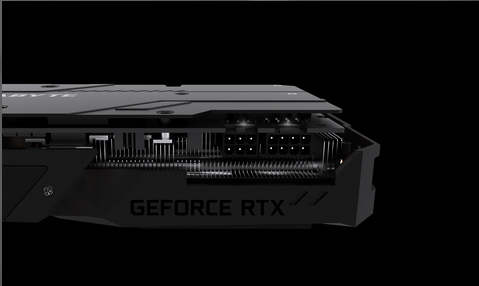 This revolutionary architecture, combined with our all-new GeForce® RTX platform, fuses together real-time ray tracing, artificial intelligence and programmable shading. 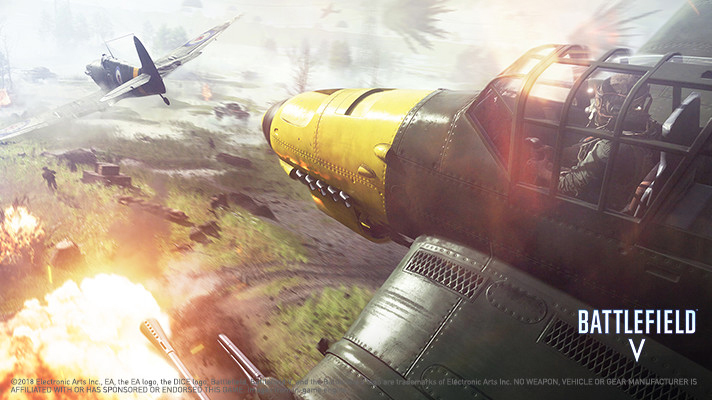 You've never created and enjoyed games like this before. 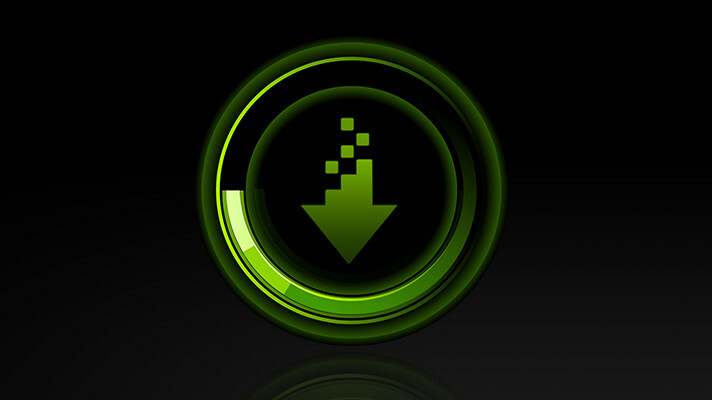 GeForce® RTX gaming GPUs come loaded with next-generation GDDR6 memory, support for DirectX 12 features and more. This is graphics reinvented. 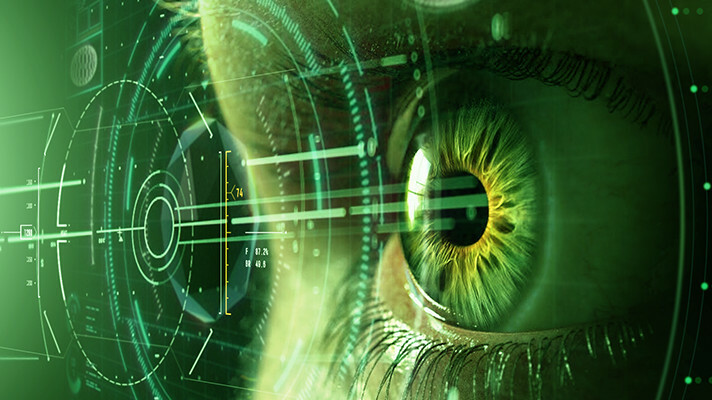 Get the latest NVIDIA GameWorks™ technologies for smooth gameplay, cinematic experiences and revolutionary 360-degree image capture—even in VR. Plus, now you'll have the performance to drive the latest display technologies, including VR, ultra-high-resolutions and multiple monitors. Experience next-generation VR performance, the lowest latency and plug-and-play compatibility with leading headsets—driven by NVIDIA VRWorks™ technologies. VR audio, physics and haptics let you hear and feel every moment. 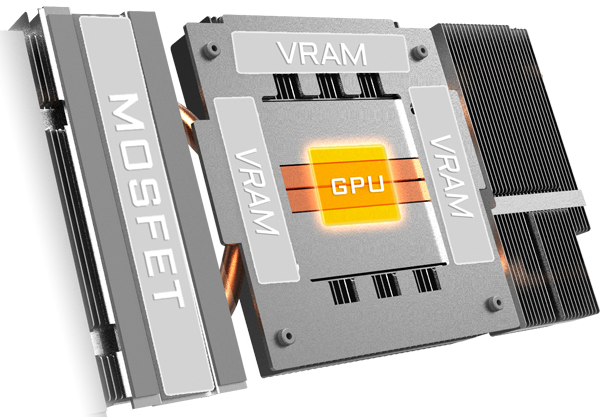 This graphics card uses an 8+2 power-phase design to allow the MOSFET to operate at lower temperatures. The over-temperature protection design and load balancing for each MOSFET, plus the Ultra Durable certified chokes and capacitors provide excellent performance and longer system life. (Reference card is 6+2 power phase). Pros: Great 1440p card while it lasted. Cons: I really should have listened to the reviews on this card. It was an expensive card that one would expect to last and now 4 months later and after countless hours (multiple machines, new PS, fresh windows, etc) of troubleshooting it will need to go back for an RMA. It has been overheating and crashing on every one of my AAA games. I am so disappointed with this card! It is my very 1st video card that I have had over the years that I have needed to send back for repair. I have read many horror stories about Gigabyte's RMA service, so I am hoping that my card will come back with an actual repair without having to send it back multiple times. Other Thoughts: Unfortunately at this point, I would NOT recommend this particular card to anyone, period. I will updated this review once I have experience the RMA process and have my card returned. Please do your research if you looking to purchase a video card at this price point. 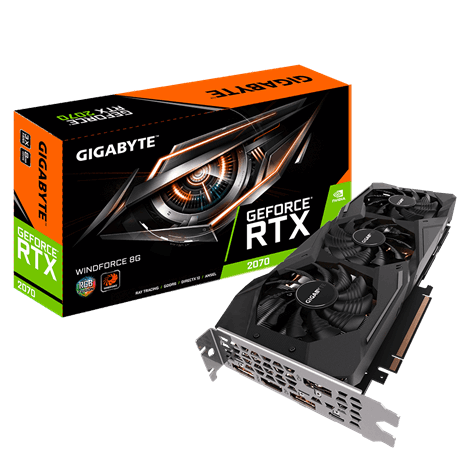 Please contact GIGABYTE RMA department for further assistance about graphic card warranty service by phone at 1-626-854-9338 opt. 4 Monday through Friday from 08:30 ~ 17:30 PST. Thank you for your comments. We apologize for your difficulty with your GIGABYTE product. 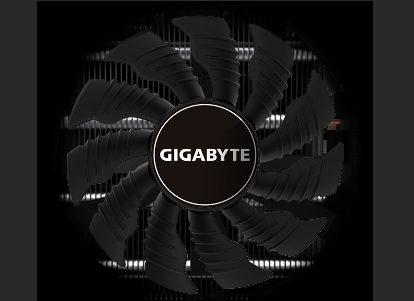 Please contact us at support-newegg@gigabyteusa.com with the case number 164685 in the e-mail subject line. We will provide personalized service and analysis to help solve your issue ASAP. If the matter is urgent, please send us your contact number, and we will contact you. Thank you for your comments. We apologize for your difficulty with your GIGABYTE product. 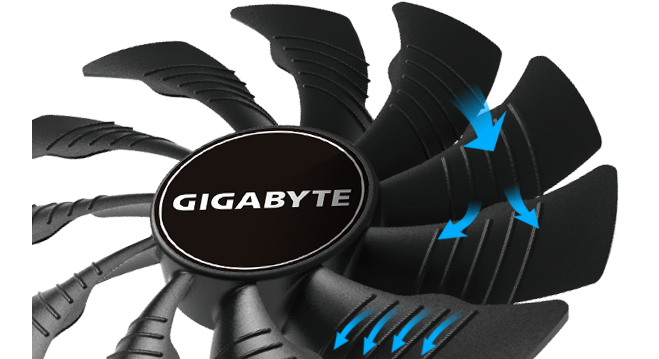 Please contact us at support-newegg@gigabyteusa.com with the case number 164687 in the e-mail subject line. We will provide personalized service and analysis to help solve your issue ASAP. If the matter is urgent, please send us your contact number, and we will contact you. Pros: Very fast card - - for a while. Cons: Worked for three months before becoming useless. Other Thoughts: It started with subtle artifacts on the screen - then stuttering - then crashing after only a few seconds in any game - then freezing the entire system. Thank you for your comments. We apologize for your difficulty with your GIGABYTE product. 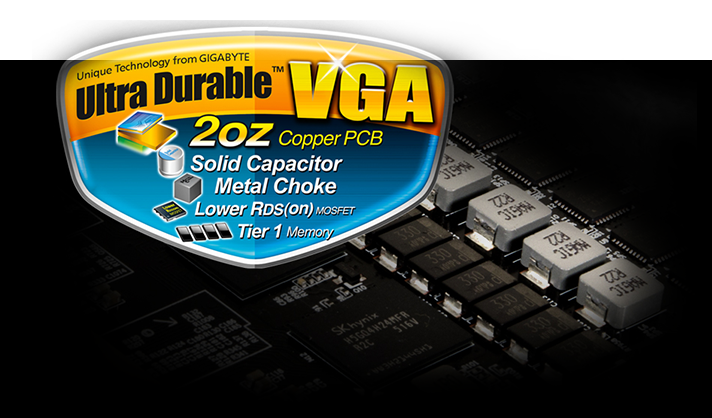 Please contact us at support-newegg@gigabyteusa.com with the case number 164688 in the e-mail subject line. We will provide personalized service and analysis to help solve your issue ASAP. If the matter is urgent, please send us your contact number, and we will contact you. Other Thoughts: Absolutely amazing card when it is running but I've had two go out one straight from here the next made it a month. I understand it's a cheaper card as far as 20 series cards go but this is bogus as I still paid 500 for it. It should work plain and simple. Pros: Great card when it works. Other Thoughts: Please please please, don't be like the rest of us that bought the card because of how cheap it was, buy something that will last longer than a few months, Hopefully i can get an RMA.